In this solution brief, we’ll explain one of our most popular health app Blueprints – the Hospital Access app. 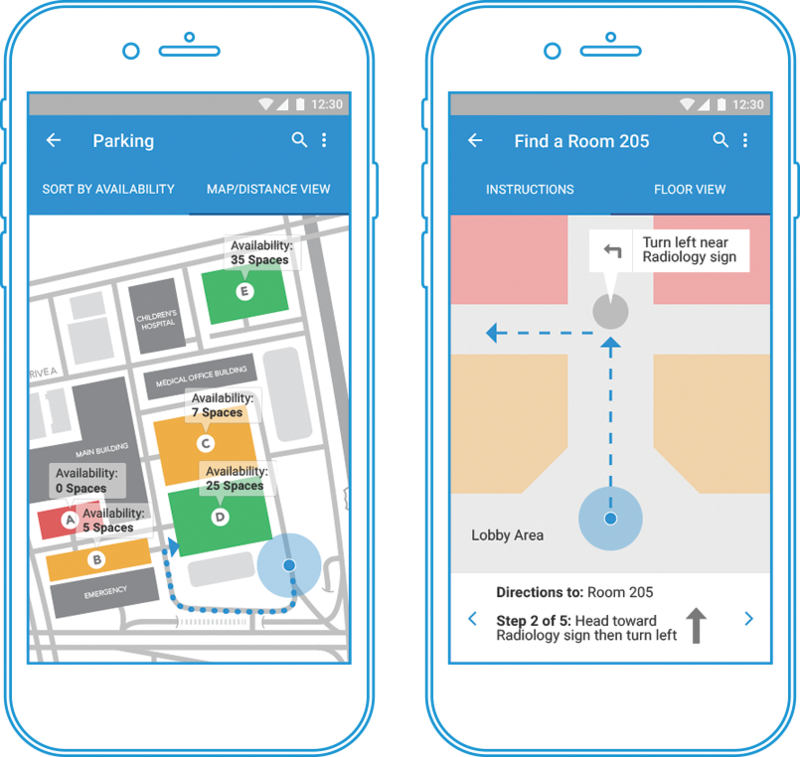 From wayfinding to appointments, this app is great for marketers in enhancing the patient experience by providing information for patients entering your facility. Fully customizable inside of the MobileSmith platform, ask about how to get started today creating your very own ho aspitalccess app – check out our Blueprints page!